We are regularly asked to take in and re-home older dogs. Unfortunately not many people come to us specifically asking for an older dog and they can be difficult to re-home. 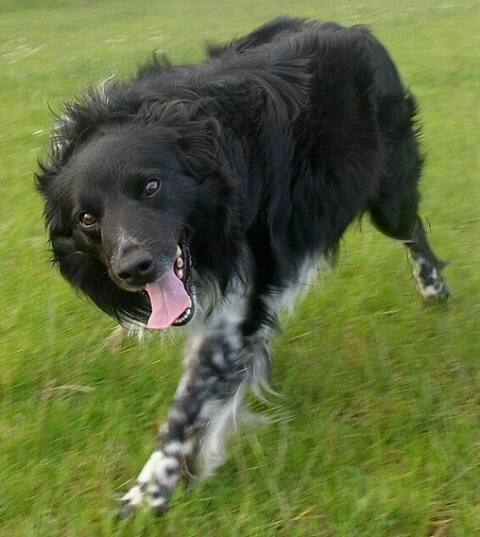 The Collielaw Scheme is simply a long term re-homing program where an older dog can be taken into a permanent home for the rest of its natural life and where Border Collie Rescue will provide some financial support to the dog in the home if there are large unexpected veterinary bills. It fits between Fostering and Adoption as a shared responsibility. Dogs with long term medical conditions, certain disabilities and some over 12 years old can qualify for this program. 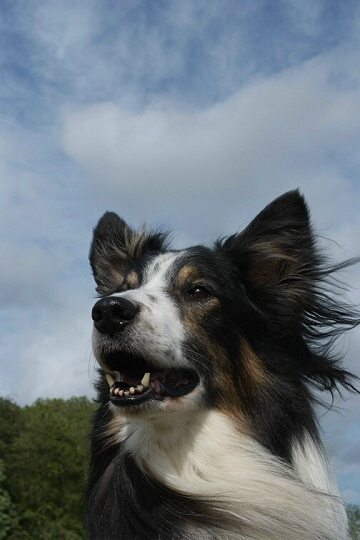 Re-homing is undertaken on the basis of an individual formal agreement between Border Collie Rescue and the home. The scheme also operates a small grant allocation fund to assist people with financial difficulties to provide food for their Border Collies or other necessities and can also contribute towards veterinary bills. CollieLaw A short video outlining the scheme. Your browser does not support frames so you cannot watch this video. If you are interested in adopting under the Collielaw Retirement Scheme, contact us on 0845 604 4941 during office hours - 2 pm to 5 pm weekdays. Please do not write to us or email us about such matters - we want to speak to you before we start the process..